Begin planning your next vacation with Gillettes Interstate RV! Our team of RV experts are ready to assist you in making your travel dreams come true! If you're driving through or by East Lansing, stop by our lot at 7210 E Saginaw St East Lansing Michigan 48823 to browse through our massive inventory! 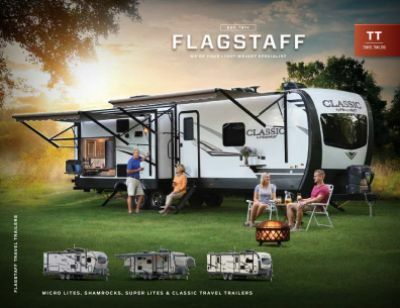 Here is where you'll find this New 2020 Forest River Flagstaff Micro Lite 23FBKS! 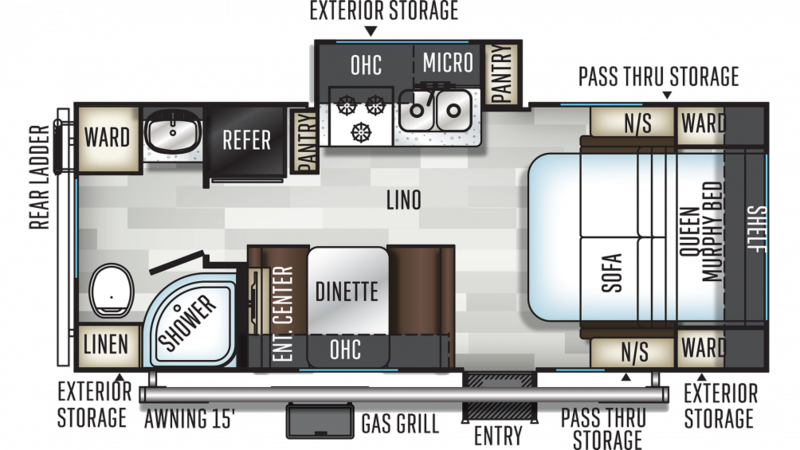 Call us at 517-339-8271 to learn more about this Travel Trailer! Kick back and relax under the shade of the 15' 0" awning! This RV has a hitch weight of 629 lbs. and a GVWR of lbs.